Gorilla trekking in Uganda was one of the most amazing experiences which I have had since starting this challenge. 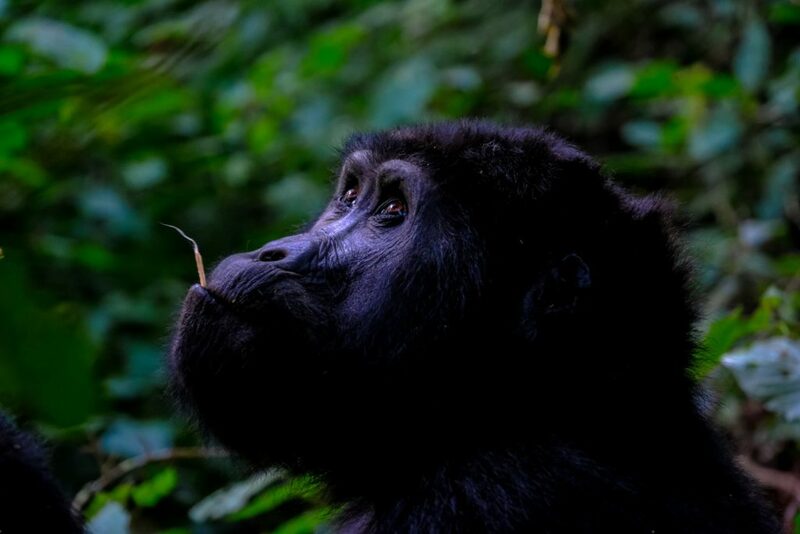 More than half of the world’s population of mountain gorillas call Uganda their home, and you can get super close to these magnificent beasts. The scenery along the way is as impressive as the gorillas themselves, and I cannot recommend this enough.